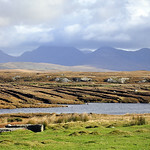 Connemara is renowned for its spectacular beauty, rolling valleys, hills and lakes; a region shrouded by the moist mists of the North Atlantic which enhance its spectacular beauty and aids in the growth of its many wild herbs, grasses, heathers and wildflowers, all of which are part and parcel of the stable diet of the unique Connemara Hill Lamb. 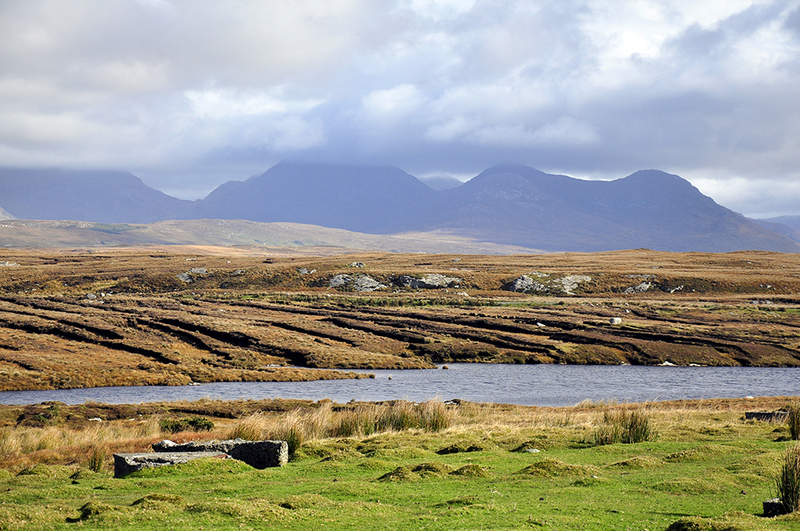 Connemara Hill Lamb is produced by a Connemara Black-faced Horned Ewe unique to this region and dating back to the 1800s. It matures at a slower rate, gaining the benefits of its natural habitat. 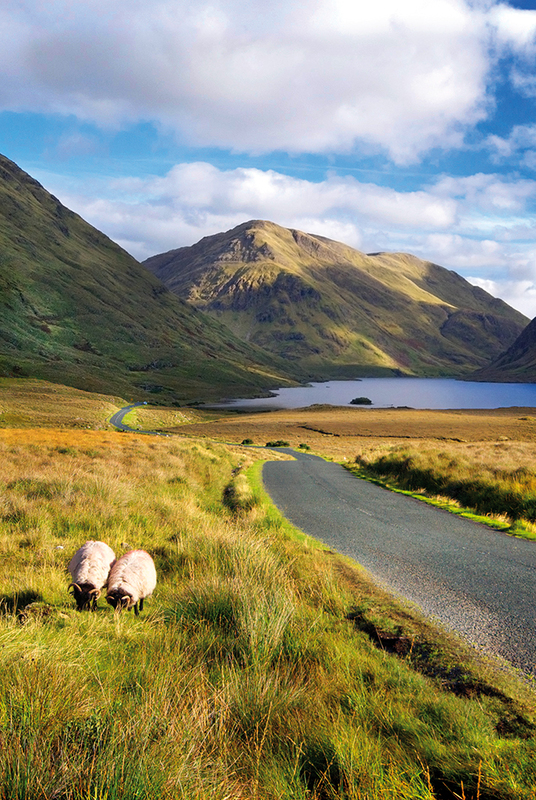 The result is a lamb of specialised taste, quality and flavour imbued from a diet of fresh herbs, heathers and grasses indigenous to the Connemara region. The main constituents are the grasses Agrostis, Festuca and Molinia and the sedges Carex, Scirpus, Eriophorum and Trichophorum. Other important plants are the heathers Calluna vulgaris, Erica tetralix and Erica cinerea and the plants Narthecium ossifragum and Potentilla erecta. 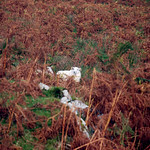 The lamb has a succulent flavour with a very pronounced aroma. 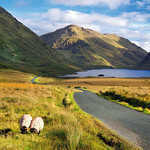 In February 2007, Connemara Hill Lamb Ltd. was awarded the European Protected Geographical Indication (PGI) status. 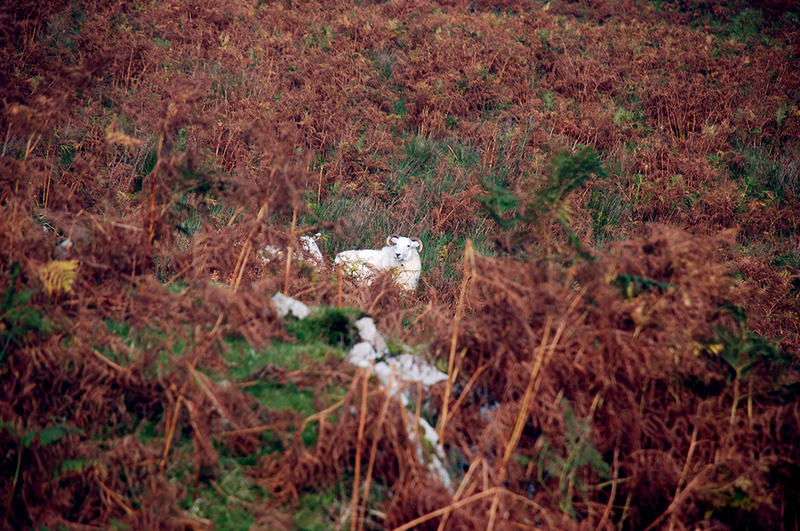 This means that the use of the name Connemara Hill Lamb is reserved exclusively for hill lamb born and reared within the designated area, and is protected against imitation, exploitation or misuse. 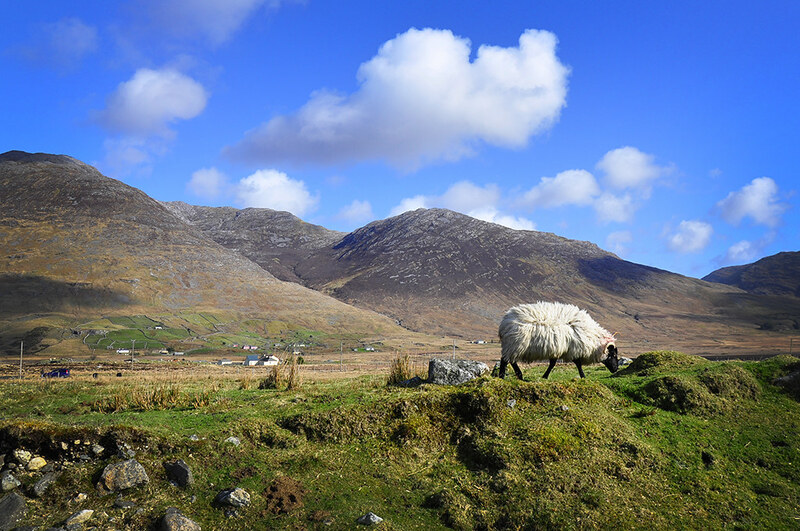 Connemara Hill Lamb is also fully traceable from farm to fork and is available seasonally from the month of July. 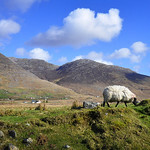 Further information about Connemara Hill Lamb here.